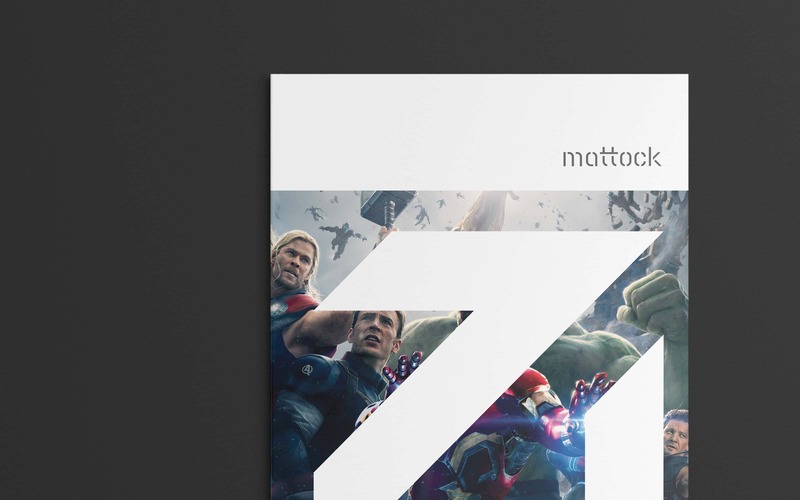 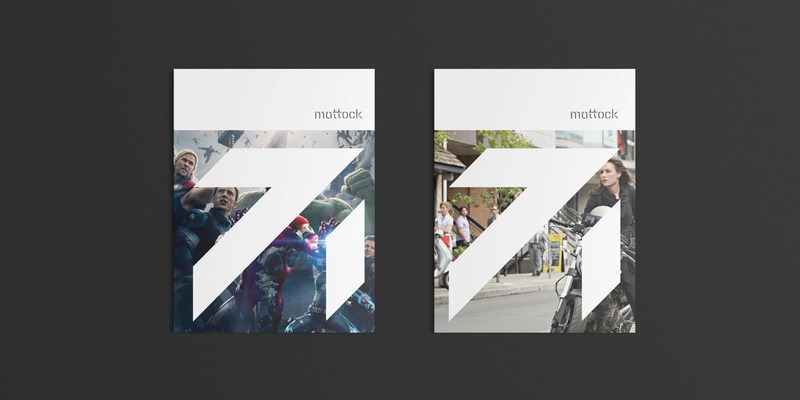 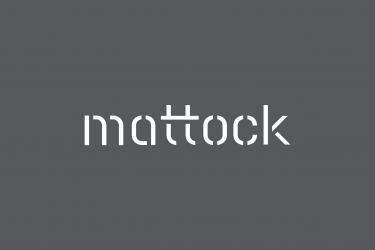 Mattock is a video post production house, specializing in high end short form—they are firm believers in letting their work speak for itself. 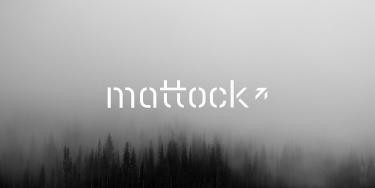 The mattock is a versatile tool—with many different uses. 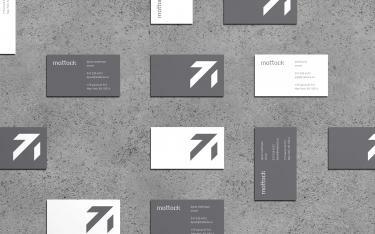 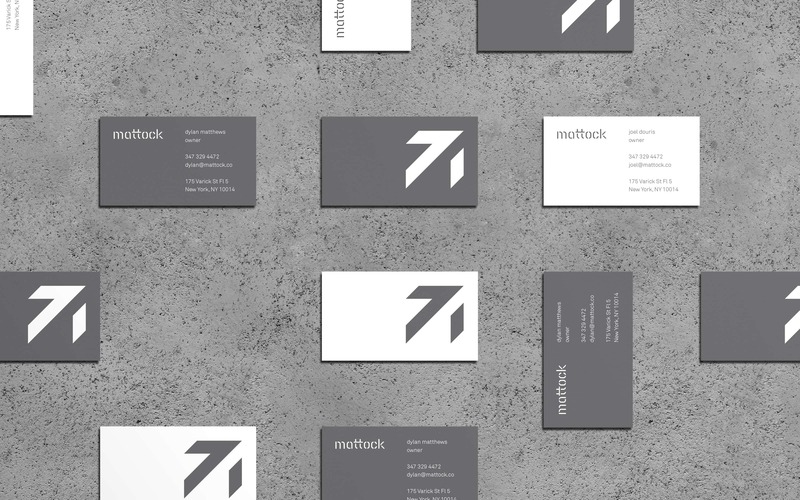 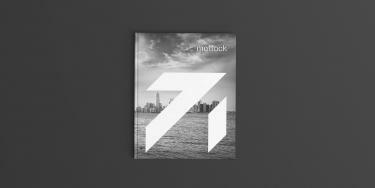 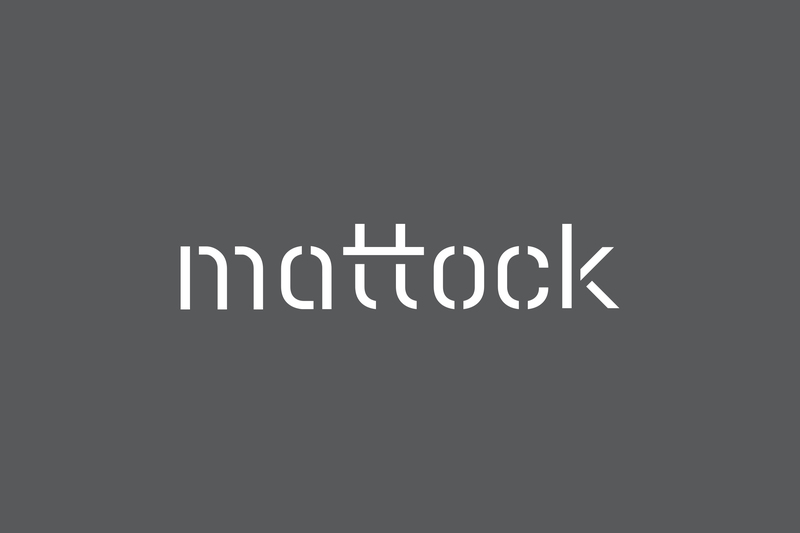 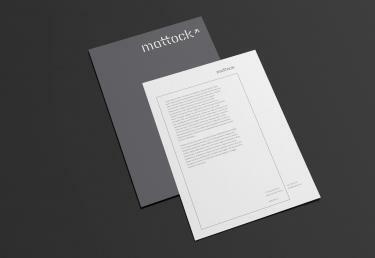 The two founders of Mattock felt it was the perfect name to represent their new partnership. 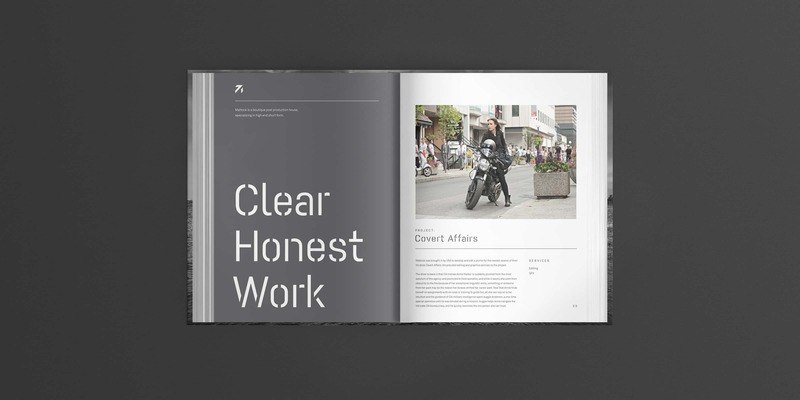 After years of experience in the high-end agency production industry, they set out to write their own story by combining their talents with a new venture. 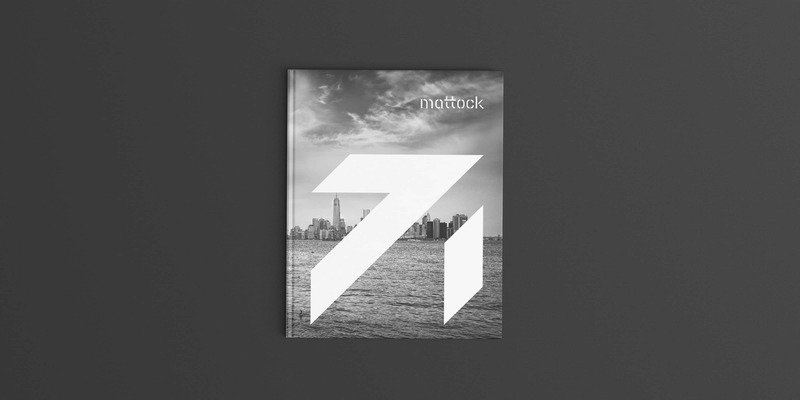 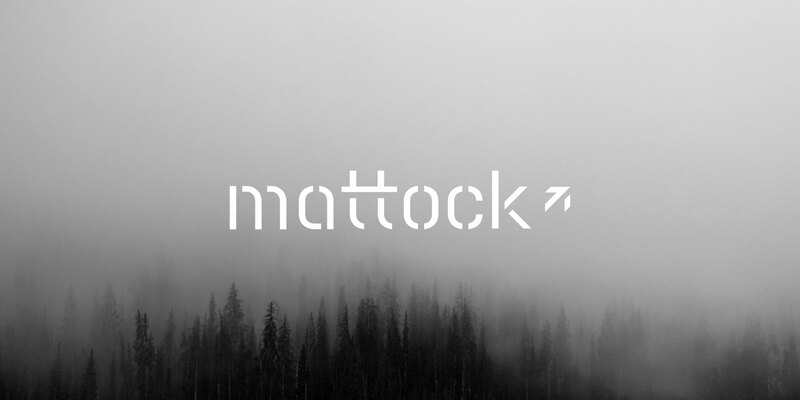 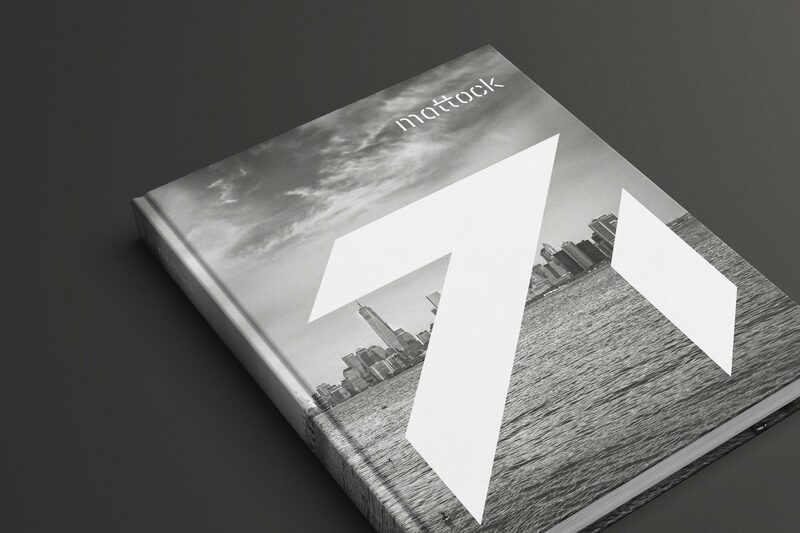 With clients like Discovery Channel, National Geographic, and NBC, Mattock has a wealth of powerful imagery to promote their brand. 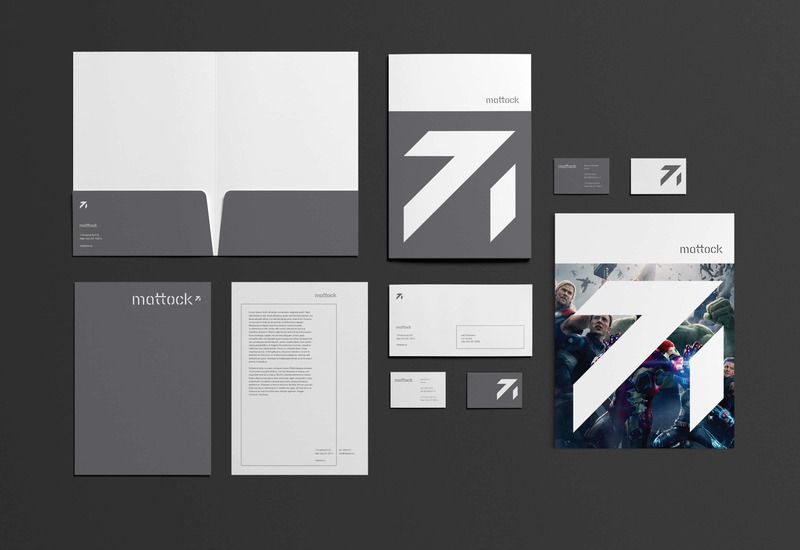 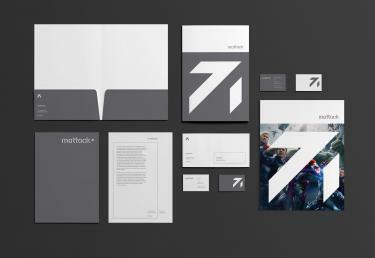 The brand materials feature snippets of the work front and center to let it speak for itself.